In episode 89, Kestrel welcomes Christina Stembel, the founder of Farmgirl Flowers, to the show. An online floral shop that is dedicated to creating good jobs, Farmgirl Flowers is also focused on maintaining a sustainable supply chain, and minimizing waste in the floral industry. "Instead of having 40-60% waste of flowers, we have less than 1% waste." Throughout this episode, Kestrel and Christina chat about the complicated supply chain behind the floral industry, and the impact it has on farmers, and the environment - especially when it comes to waste. 80% of flowers sold in the United States are imported. 40% of cut flowers are thrown away in the U.S. because the shops can't sell them before they die. Flower shops must up-charge their bouquets in order to compensate for the flowers that are expected to be wasted. Ritual Roasters, the first place Christina sourced burlap coffee bags from for their flower wraps. Christina took inspiration from In-N-Out Burger, because they were doing one thing really well; when she launched Farmgirl Flowers, the "less is more" trend hadn't taken off yet. 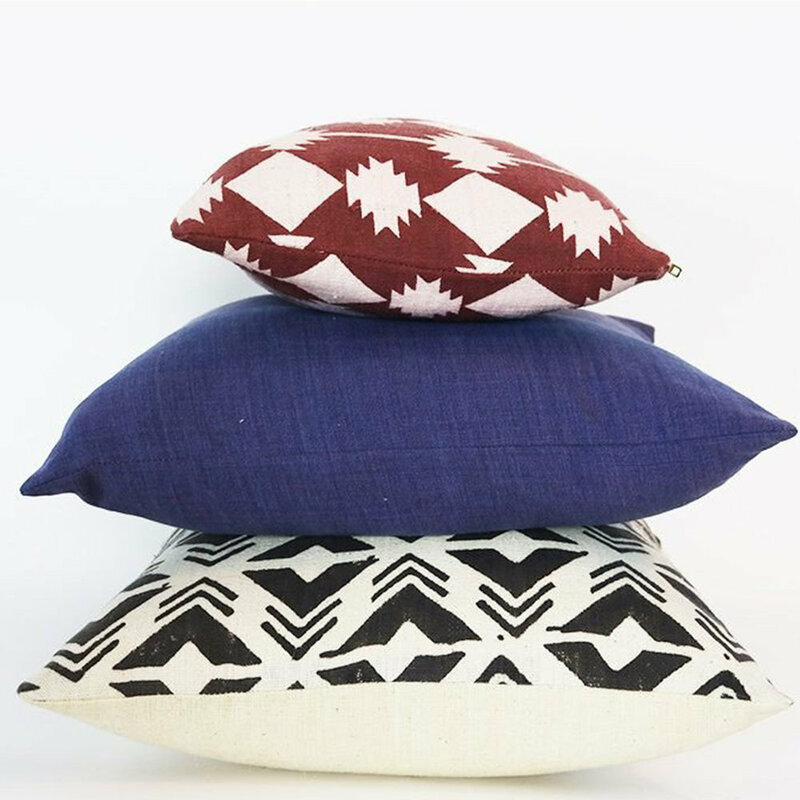 Soluna Collective is is an eco and ethical design company that makes products for your home. They respect the environment and the people living in it. Use promo code CONSCIOUSCHATTER for an exclusive 15% discount off of your Soluna Collective order! "We have a passion for design. Design is our expression and it drives our exploration. To us, design is a form of communication that has no boundaries. We have always believed that our design should be respectful of the environment and the people living in it."